Our mission is to provide a friendly and supportive environment for each member to develop communication & leadership skills. Whatever your goals in life may be, your success depends on your ability to communicate. Our club is a non-profit organization that helps members to improve their communication and leadership skills. 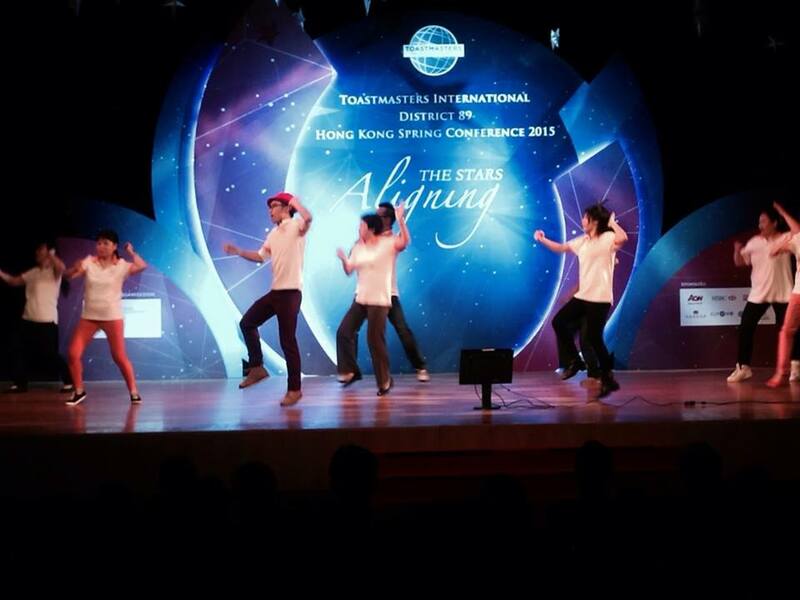 We are based in Hong Kong, and affiliated to Toastmasters International. If you are interested in public speaking, Island Toastmasters Club is a right place for you to enhance your English public speaking & communication skills! 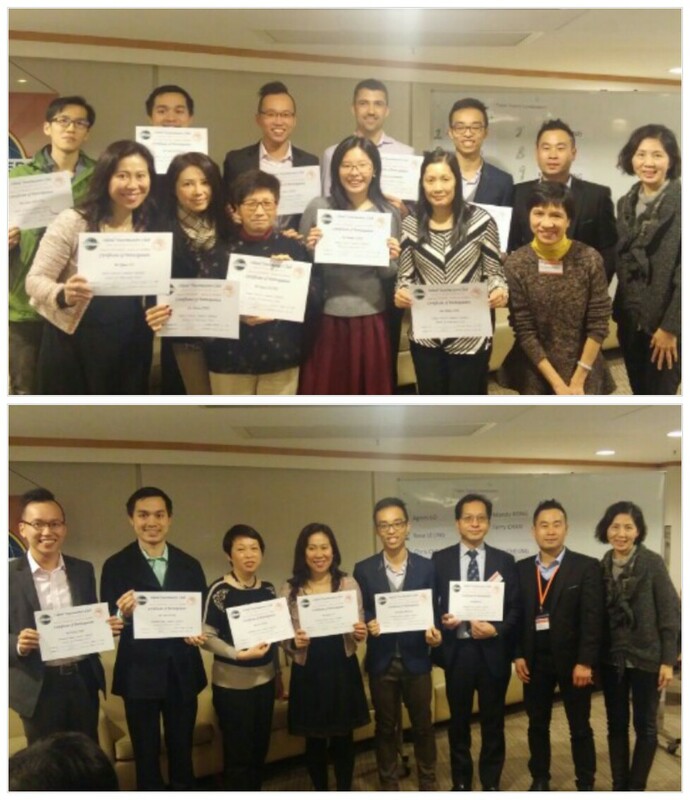 In Hong Kong , there are quite a number of Toastmasters Clubs. 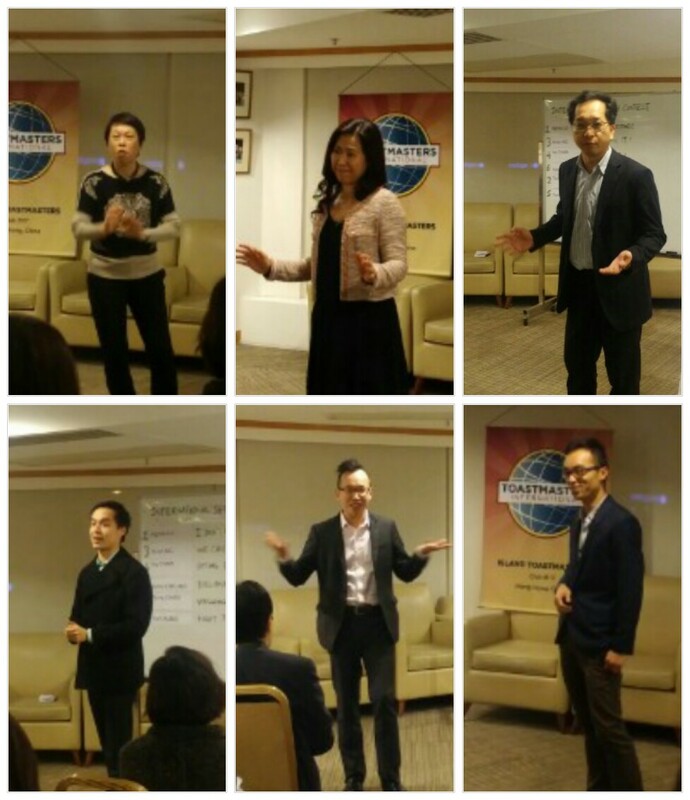 Why Island Toastmasters Club? 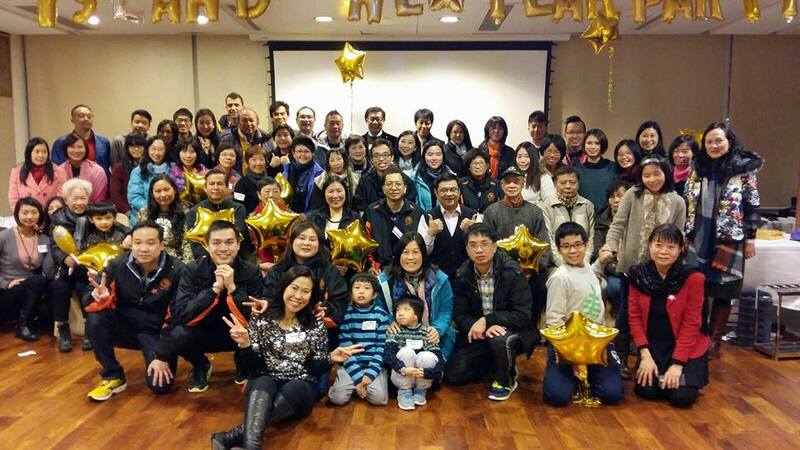 We are one of the oldest clubs in Hong Kong, chartered since 1972. We have numerous champion speakers to raise you up!